Have a wonderfully leisurely breakfast listening to toe-tapping jazz – the perfect way to start the day! 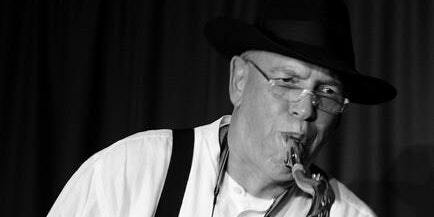 The Steve Salfield Quartet will serenade you with renditions of popular jazz classics, plus some tunes that are less well known. Ticket price includes a continental breakfast plus newspapers.